MISSISSAUGA, Ont. 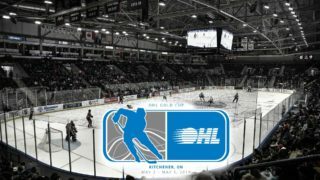 — Alexander Nylander will have plenty of family support when he suits up for the Ontario Hockey League’s Mississauga Steelheads this season. 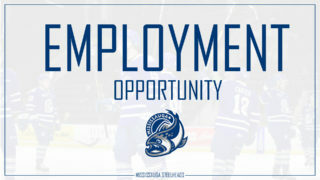 His father Michael, a former NHL star, is an assistant coach in the organization, and his brother William is a top prospect with the Toronto Maple Leafs. While being close to his brother was a factor in Nylander’s decision to move to the Toronto area, the Swedish teenager said the chance to play the Canadian style of hockey was also a draw. 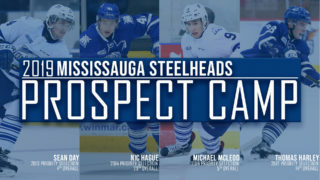 The Steelheads drafted Nylander in June’s CHL import draft, and the 17-year-old decided to make the move August during the Ivan Hlinka Memorial Cup, where he finished tied for second in tournament scoring with two goals and four assists. Nylander’s offensive ability will be welcomed on a team that struggled to score last season. 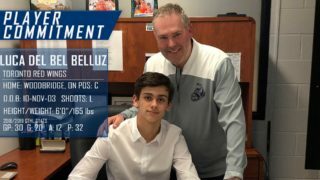 “He plays the game at a fast-fast pace and he’s got a great shot and nose for the net,” said Mississauga head coach James Boyd. Michael Nylander, who had 679 points in 920 career NHL games, will join his son as an assistant on Boyd’s staff. He has a bit of coaching experience under his belt, serving as an assistant for AIK in Sweden last season. Alexander Nylander played the majority of last year with AIK’s junior squad where he had a team-high 42 points in 40 games. 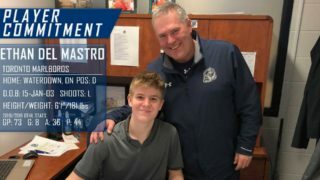 His play earned him a brief promotion to the senior team where his dad coached, meaning this year’s arrangement with the Steelheads isn’t new territory. Dennis MacInnis, the director of scouting at the International Scouting Services, has been watching Alexander Nylander play since he was 15 years old. Although MacInnis says Nylander, a six-foot 172-pound right winger, needs to get bigger and stronger, he points out that his play at the Ivan Hlinka, where Sweden took silver, indicates he will be an early selection at next year’s NHL draft. William Nylander, Toronto’s eighth overall pick at the 2014 NHL draft, is currently with the Maple Leafs and aiming to make Mike Babcock’s rebuilding team. 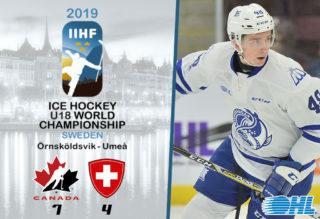 Should he be returned to Toronto’s AHL franchise, it would open the door for the brothers to possibly play together at the world junior championship in Helsinki, Finland. It’s a possibility that the younger Nylander would definitely be interested in. “That would be an unbelievable experience,” he said. “I don’t think I’ve ever played with my brother on a team. Once â€¦ one tournament.